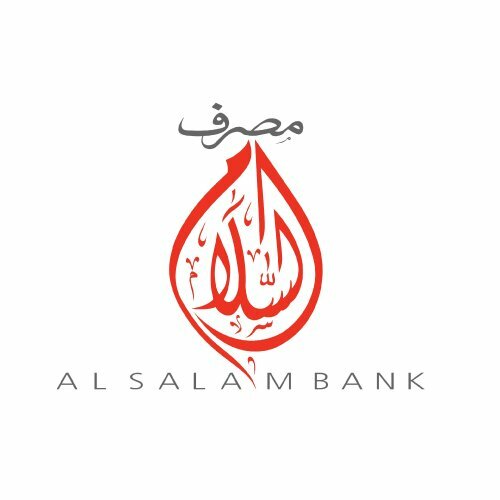 Al Salam Bank-Bahrain, one of the pioneering Shari’a-compliant banks in the Kingdom, today announced the launch of a special financing promotion offering eligible customers the opportunity to take advantage of its lowest profit rates on property and personal financing whilst receiving valuable instant prizes with a chance to win cash prizes up to BD 5,000 or 1 Million Gulf Air miles when they either apply for a new financing facility, top-up their existing financing with Al Salam Bank or look to transfer their existing financing with other Banks to Al Salam Bank. The promotion is scheduled to run from 8th of January until 15th of May 2018. 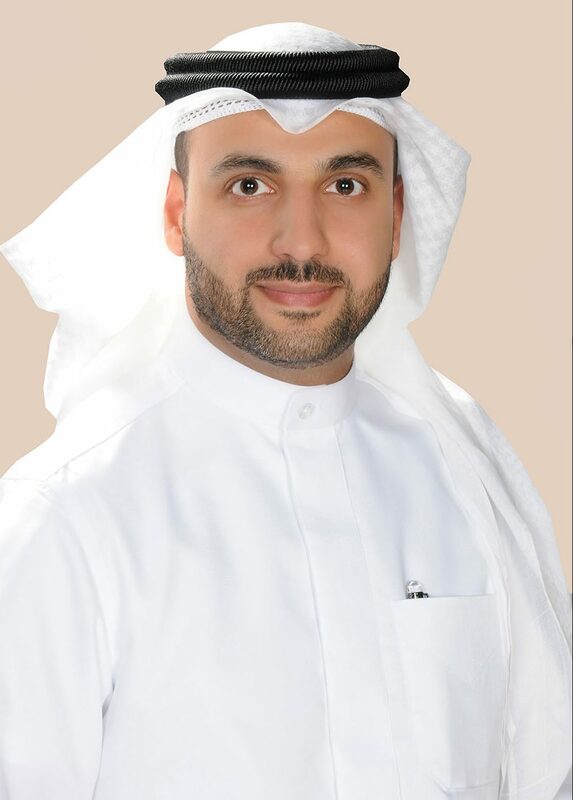 Commenting on the launch of the special financing promotion, Mr. Mohammed Buhijji, Head of Retail Banking said: “As a customer centric local bank, we have always strived to conceptualize and deliver exciting products and services designed to address the various needs of our customers. The new promotion follows on from the tremendous response we received from customers during our previous financing promotion in 2017. We work and operate in a competitive market where customers are becoming savvier and expect their financial partner to provide them with a comprehensive and tailor made financial solution. Our special financing promotion will offer customers the best of both worlds when applying for a financing facility; lower monthly instalment as well as a guaranteed chance for the first 400 customers to win one of many valuable instant prizes on offer through a scratch and win card including cash prizes worth up to BD 5,000 and 1 Million Gulf Air Miles to travel for free. With every property or personal financing, customers will have the opportunity to win valuable instant cash prizes and get the chance to win cash prizes ranging from BD 50 to BD 5,000 or 1 Million Gulf Air miles to travel for free. Customers can apply now for any of our financing facilities through our online product application service “[email protected]” available on the bank’s website or visit any of our branches to facilitate your financing. For further information on the financing promotion, please contact our customer care center on 17005500 or visit Bank’s website www.alsalambahrain.com.